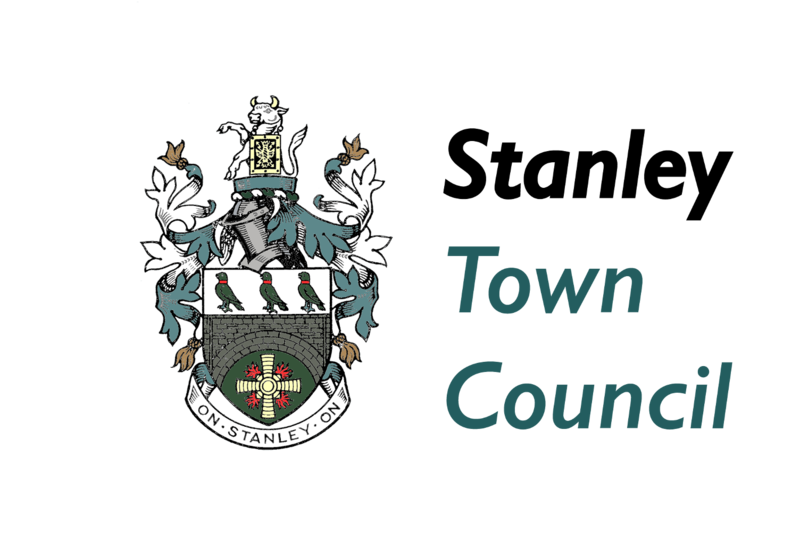 The Finance meeting will take place on Wednesday 13th December at 6.00pm at the Civic Hall. This meeting is open to the public. Please note that a number of items on this agenda will be discussed in closed session. The reasons for this are stated on the agenda. A number of the attachments are also not reproduced here for reasons of confidentiality.